Each of the seven health districts in the state of Idaho are governed by a District Board of Health which is vested with the "authority, control and supervision of the district health department" as set forth in Idaho Code. 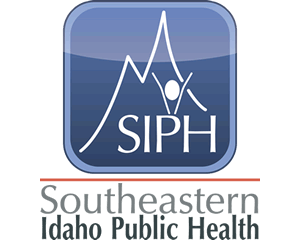 The Southeastern Idaho Public Health Board of Health consists of eight voting members, one from each of the counties we serve. Board members are appointed to a 5-year term by their respective Board of County Commissioners, and must be confirmed by a majority vote of all the county commissioners of all the counties located within the health district. Per Idaho Code 39-414, the Board of Health has the authority to "administer and enforce all state and district health laws, regulations, and standards", and "To do all things required for the preservation and protection of the public health". The Board appoints a District Director to administer the day-to-day activities of the District, as well as carrying out the policies and directives of the Board.